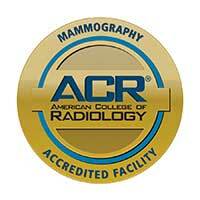 Our mammography patients from out-of-town can be conveniently scheduled when our radiologist is on site to provide immediate evaluation/results and minimize the potential for call-backs or additional exams. 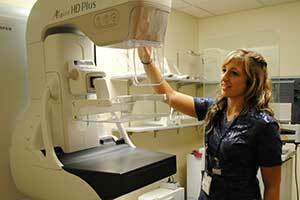 Our new state-of-the-art digital mammography machine provides high resolution images and the lowest radiation dose possible in the state of Washington. Complete diagnostic breast work ups can be performed locally with special mammographic views, breast ultrasounds, and ultrasound guided breast biopsies.